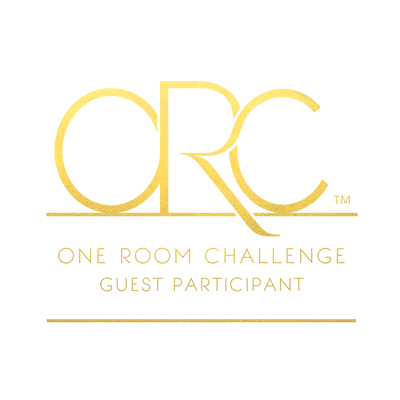 I am so excited to be joining in the One Room Challenge as a Guest Participant for the first time! 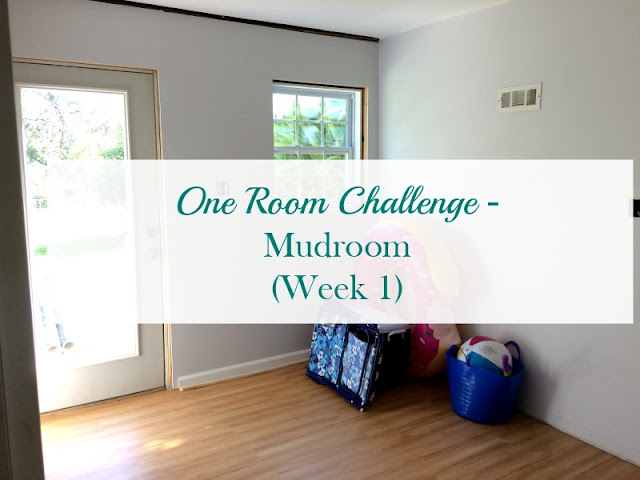 If you have not heard of this, it is a twice a year blogger event hosted by Linda at Calling It Home that consists of a 6-week challenge where 20 featured designers and hundreds of design bloggers get to showcase a room makeover that they’ve completed in just 6 weeks. 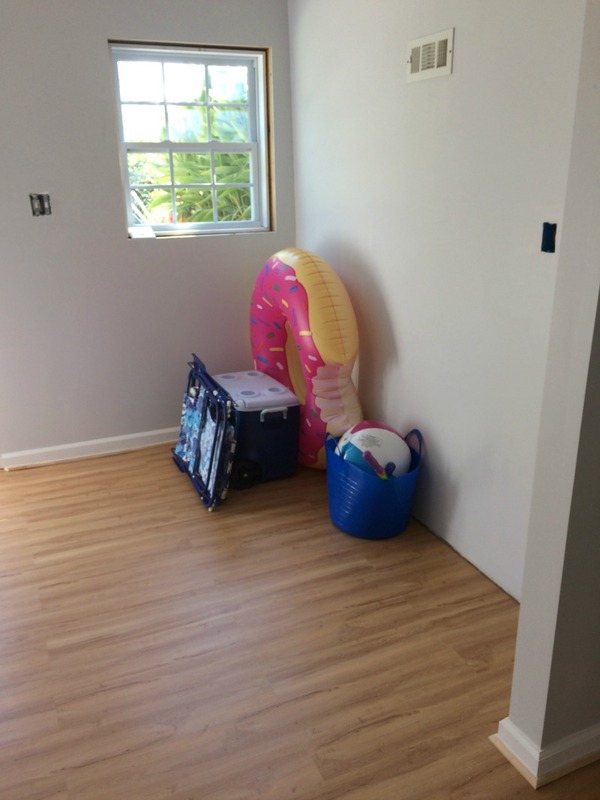 I have been following along for a couple of years now, but have not been able to dedicate 6 weeks to any room due to being consumed with the basement renovation. 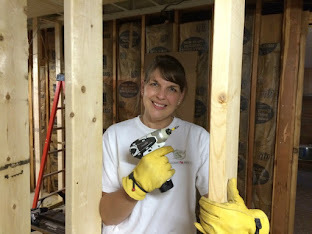 This time I plan on showing you how I transform an empty basement entry into a functional mudroom space. Each Wednesday, you can follow along with 20 featured designers as they complete a room transformation. On Thursdays, there over 200 participants that link up with their own makeovers. Make sure you follow along and be inspired by all the dramatic transformations over at Calling It Home. This is the space as it stands now...pretty empty. At least I have a blank canvas to start with! Don't forget to come back next week to follow along with my progress and sign up for my emails so you do not miss a post! If you are new here, please head to my About page to learn more about me and my projects. Be sure to check out the designers and other bloggers linking up to Calling It Home! 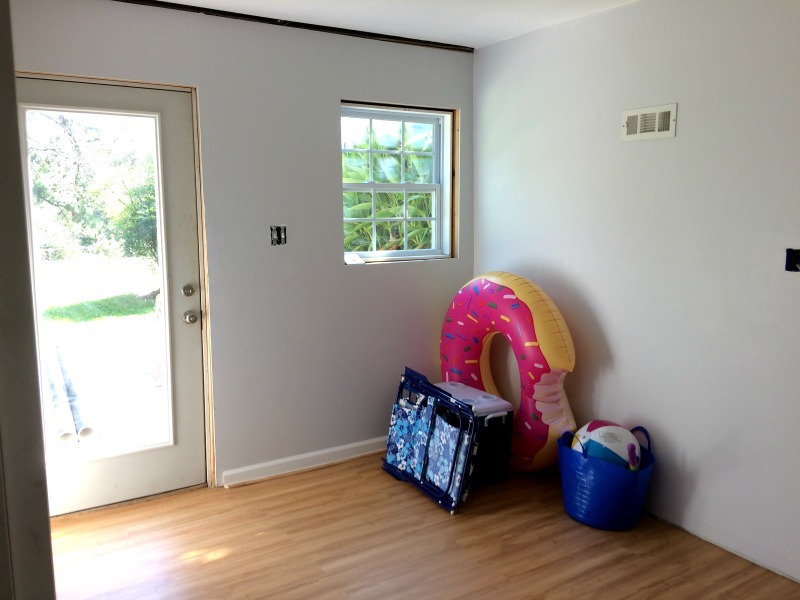 this space has so much potential! I can't wait to see how you transform it! Thank you! I am excited about it! I have always wanted to participate in one of these, but I am not sure I could do an entire room in 6 weeks! LOL! Oh, I love some of the things you've pinned for this space and I love a space with a lot of natural light! I am starting small with a little area and not a lot of projects, so I should be able to finish it! 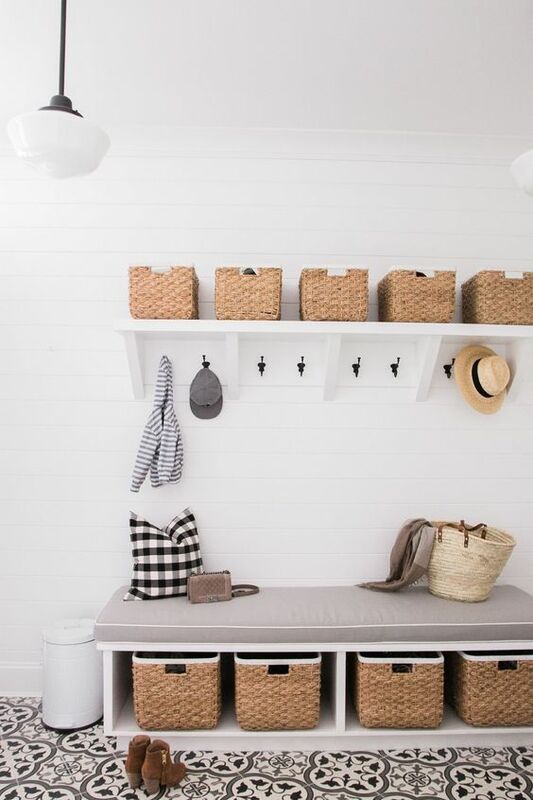 Love your mud room ideas! Storage is such a necessity & will be such a cool design element!! Thank you! You can never have too much storage! You have some wonderful ideas and I love the inspiration pins! Thank you! I hope I can pull it off! Can't wait to see your mudroom unfold! Love your inspiration! I created a mudroom space in my last ORC makeover, and let me tell you, we love it! I know you will too. Excited to follow along with your progress! I will definitely check it out for Inspo! Thank you Suzie! I have been wanting to do this for 8 years, so I am glad it is finally happening! I love all the inspiration photos! 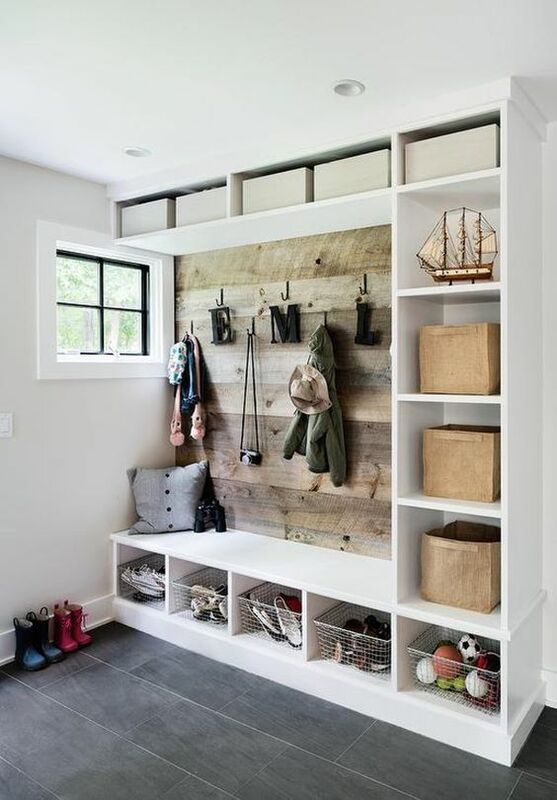 You're going to make such great use of that mudroom once it's all done. Look forward to following along! Thanks! I hope mine is half as gorgeous as my inspiration pics! Awwww, you are so sweet! I am excited to get it done finally! Love your inspirition pics! Can't wait to see how you transform this space! Thank you! 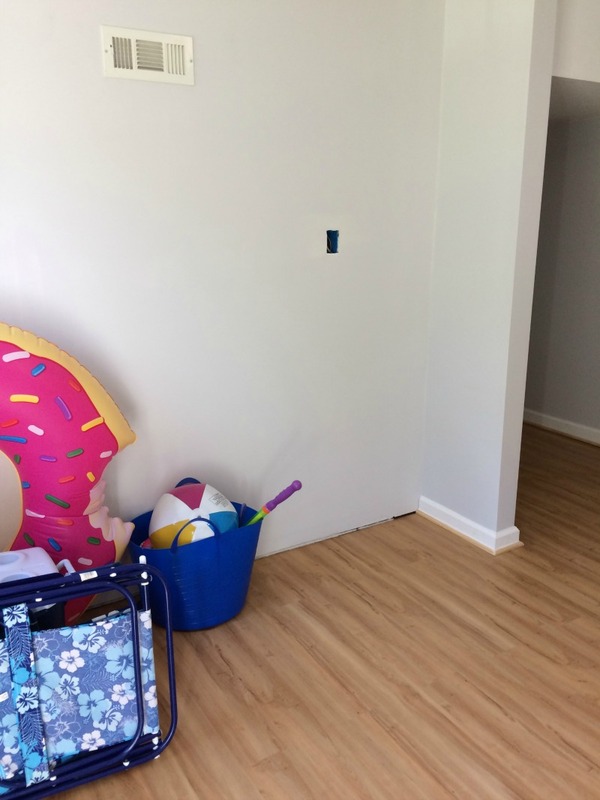 I checked out your mudroom pics from the last challenge and love the built ins! I love your plans for the mudroom, it is going to be awesome. I look forward to seeing the transformation!!! Thank you! 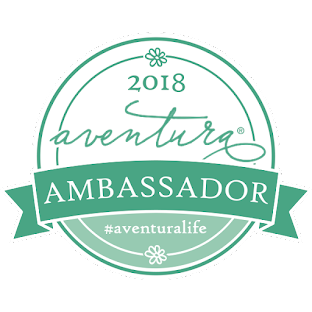 I am excited to be participating! 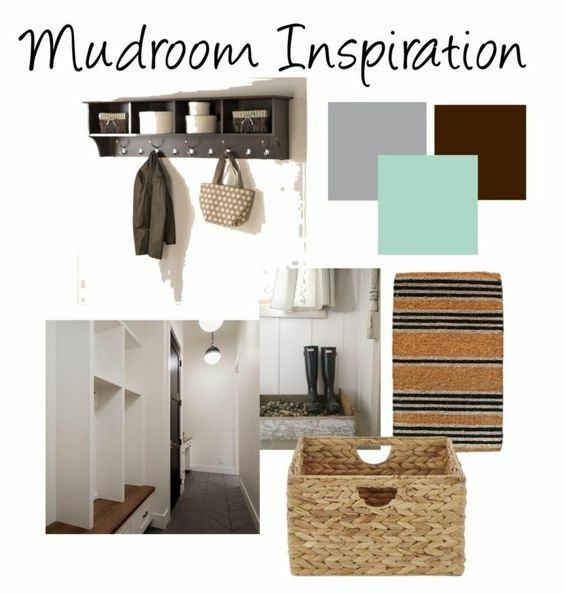 Loving your inspiration for the mudroom! Excited to follow along! I love your inspiration photos! You have a clean blank slate and I think it is going to look amazing when you are finished with it! Thank you Nicki! Starting with a blank slate is kind of fun! Oh Thank you! This one has been years in the making!